Apple is famous for their amazing commercials. In the past they’ve produced commercials for the iPad 2, iPhone 4S and iPod Touch which received praise for originality and creativity. This hasn’t changed with Apple’s latest commercial for iCloud. 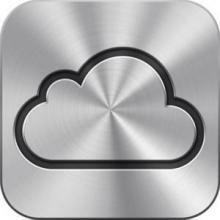 On the 26th of February, Apple aired a new commercial for iCloud which is titled “Harmony”. While this commercial has no voiceover, it aims to show how fast iCloud syncs your data between devices. The commercial ends with the tagline “Automatic. Everywhere. iCloud”. If you’d like to see this commercial for yourself, click here.